On Wednesdays we are thrilled to fling open the doors to all of YOU! We love hearing your dreaming stories…the lessons you’ve learned, the roads you’ve walked, the dreams He’s planted in your hearts! Today we welcome Ava James to God-sized Dreams. 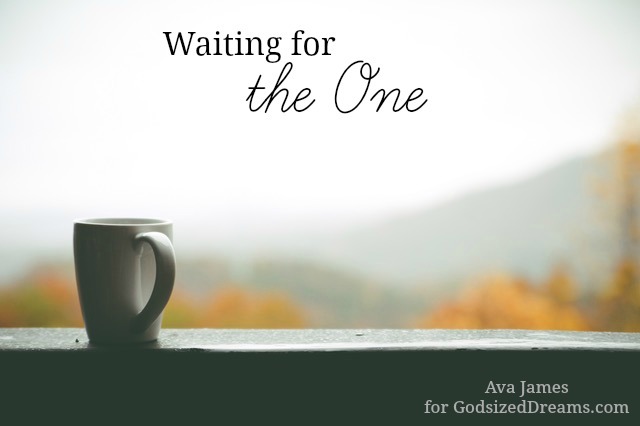 She shares how God is working on her as she waits for a deep desire of her heart. Thanks for being here today, Ava! Every day, I must learn to wait. I am not a patient person, but in my decision to surrender my heart totally to Christ, I asked Him to make me into a person after His own heart…a pretty tall order! And guess where He started? With the two words I struggle with. I love this verse, because it gives me so much hope in waiting. From making mistakes and doing things contrary to God’s Word, I have learnt that ‘rejection’ and ‘doors closing’ is actually God protecting my heart. In this journey of totally surrendering my heart to Christ, I have had to learn to let go of every ‘way’ I thought I could ‘assist’ God in trying to find that person. As Christ is changing my heart, I have learnt what it means to fully submit this area of my life to His Lordship. If He knows my heart and He made me, He knows me better than anyone. So who would be a better matchmaker than God?! In Romans 5, Paul talks about developing patience, and I love this chapter. There’s more to come: We continue to shout our praise even when we’re hemmed in with troubles, because we know how troubles can develop passionate patience in us, and how that patience in turn forges the tempered steel of virtue, keeping us alert for whatever God will do next. In alert expectancy such as this, we’re never left feeling short-changed. Quite the contrary—we can’t round up enough containers to hold everything God generously pours into our lives through the Holy Spirit! Although there is a continual struggle between ‘how I feel’ and knowing what Christ wants me to do, I have finally yielded the decision of ‘waiting for the one’ to Him…because I trust Him and know that any plan I have will never be as great as the one He has for me! And with that, I am prepared to wait for Him to bring the right person to me. In this time of waiting, although there is a continual struggle between ‘my feelings’ and waiting for my prayer to be answered, I know my waiting is not in vain. In my waiting, as I pray for my future husband, Christ is working in my heart – teaching me so much and changing my character into the person He wants me to be! Wait… Pause… Delay… I have never felt more at peace in knowing that this is all part of His plan to make me more like Christ. About Ava: I love Christ! I love worship! And I love writing. 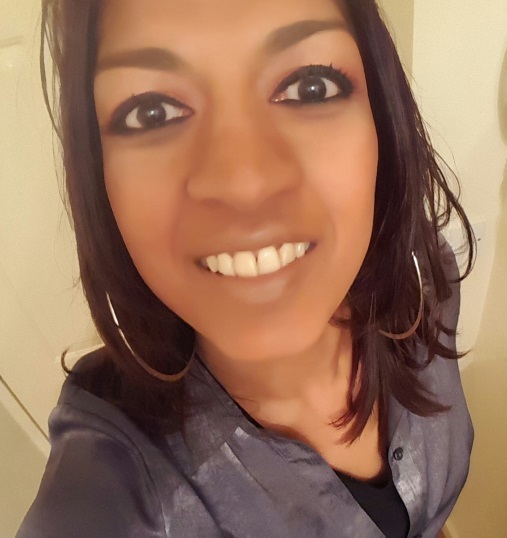 I live in England, United Kingdom and started my blog in 2014. I have a law degree and work in a legal role within Mental Health. My passions are being creative in everything I do. I’m the author of Inspired by HIS words…visit me here! Thank you for sharing your story with us and all the way from the UK, yet through your words you seem so close! Thank you for encouraging us to be patient and to trust that His plans are better than our own. May we live that out in our lives even when it is hard! I know He will bless us for our faith in His ways, not ours. Hi Ava! Thank you for sharing. It was a great reminder to wait for ‘The One’ and I love those verses. I also use those as reminders. You’re right! Our “rejections” or “doors closing” is a way for Him to protect our heart. Thank you Kim and Kathy so much for your encouraging words… ultimately God is Most High and I believe He always knows what is best for us… our lesson is to trust Him! And this is sometimes difficult… Much love in Christ.